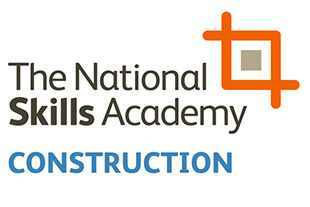 with career opportunities in construction in Plymouth. Interested? Get in touch! 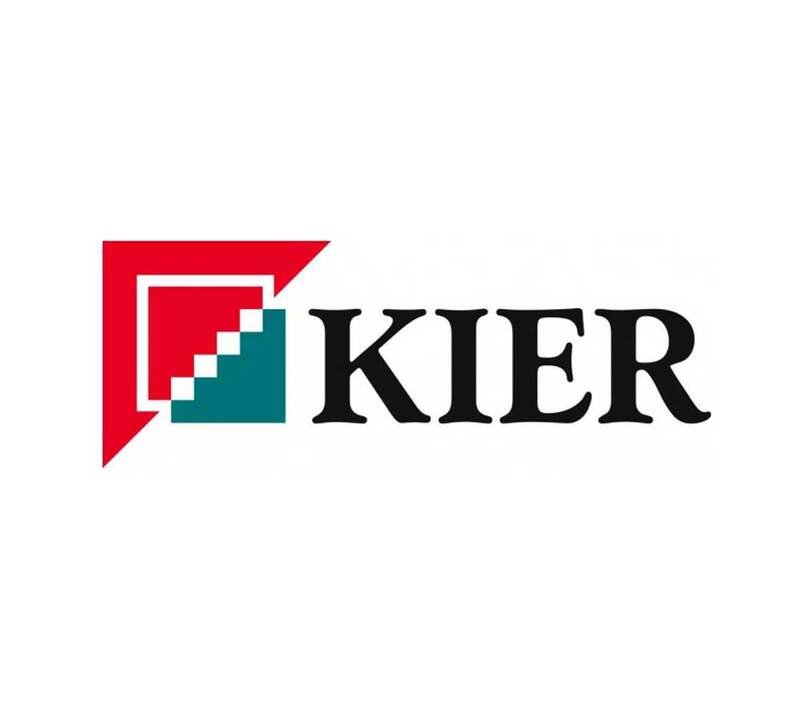 Kier combines a history of successful building projects with a forward-thinking outlook that employs the latest technology for the benefit of all clients. We deliver construction projects for a variety of private and public sector clients. Our teams have extensive experience and an excellent reputation of working in partnership with clients, across a diverse sector base, such as local authority and central government frameworks, as well as those for educational, custodial, healthcare and community facilities. By providing innovative solutions for your building challenges we can reduce the complexity, timescale and, most importantly, the cost of your building project. The size and diversity of our capabilities ensures that we offer the skills and services needed to deliver high-quality buildings, guaranteeing the most cost-effective solution. 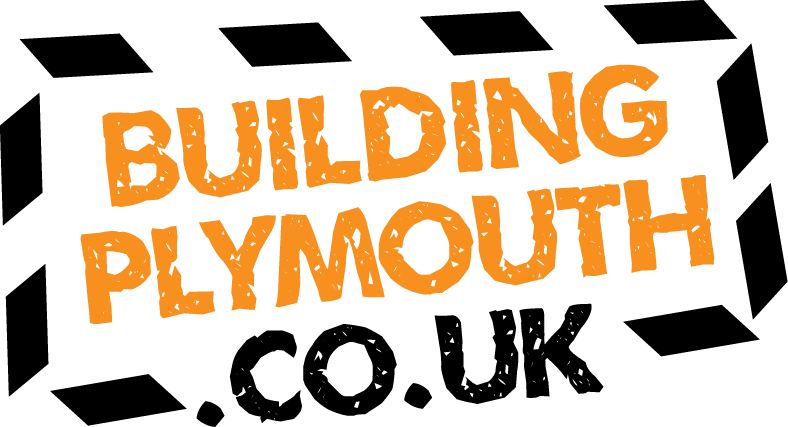 Why did you support Building Plymouth? “Kier Construction Western and Wales is delighted to work in partnership with Building Plymouth; we have a shared commitment to create real employment and training opportunities for our local community. Building Plymouth is working proactively to bring stakeholders together who work in collaboration, to provide real opportunities for employees of the future. Training, work placements, mentoring and apprenticeships provide the stepping stone that many people need to begin a successful career in the industry at all levels. 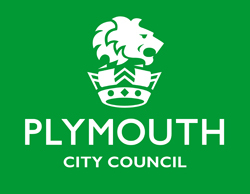 Building Plymouth is a council-led partnership that looks to connect local people with employers to help fill the expected 10,000 construction jobs needed by 2020.